Do you know how to empower yourself? Are you willing to speak up for what you want? Often, we stay silent unless we know what we say will come with approval. We don’t want to ask for a raise unless we are certain we can get one. Or, we feel content with what we have, so we don’t bother trying to change anything. Willie was one of the latter. He had grown so complacent in his job that he never felt bothered to try and achieve more. Having had his work displayed in an art gallery in New York City for years, he wasn’t motivated to see how he could make more money. He was perfectly happy collecting his small advances each month and had stopped growing. Still, there was something inside Willie that made him wonder how to empower oneself. After signing up for Tony Robbins Results Coaching, Willie realized he had been settling for less than he was capable of. His coach helped him learn to speak up for himself, in life and work. At the recommendation of his coach, Willie finally had a conversation with the gallery about his work, and in doing so, his income increased significantly. By empowering himself, more wealth, more joy and more opportunities opened up for Willie. Are you ready to start empowering yourself? 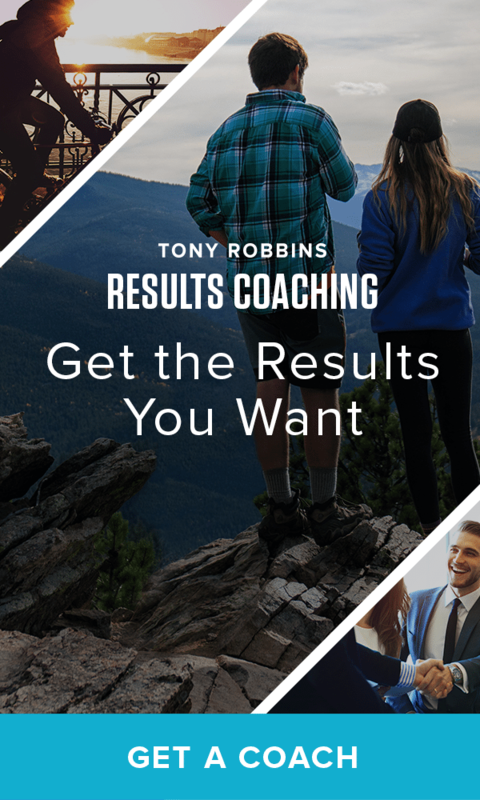 A Tony Robbins Results Coach can help you do just that. Watch the video below to hear more of Willie’s story and find out how a Results Coach can completely change your life.